There are more and more disruptive changes companies today face with more ambiguity than ever before. Changing regulations, global trade, cost variations are bringing challenges and opportunities. Business leaders equipped to act in the face of uncertainty can build paths to growth that have not yet been imagined. Rahul Deshpande has worked along with the PLM ISV & Customers to define innovative solution and developed products for BOM Cost analysis and Sourcing Analytics on ENOVIA V6 platform. 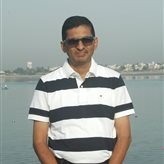 He has penned different papers on usage of PLM for different processes & industries while addressing their business challenges. A leader is the one who not only spearheads the direction in which the company grows, but also makes his team successful. Satish Hakim imbibes every element of a true leader. An extensive experience of 27 years across Manufacturing industry and IT, Satish has lived a variety of roles including Project Manager, Program Manager, Delivery Lead and Practice Manager. 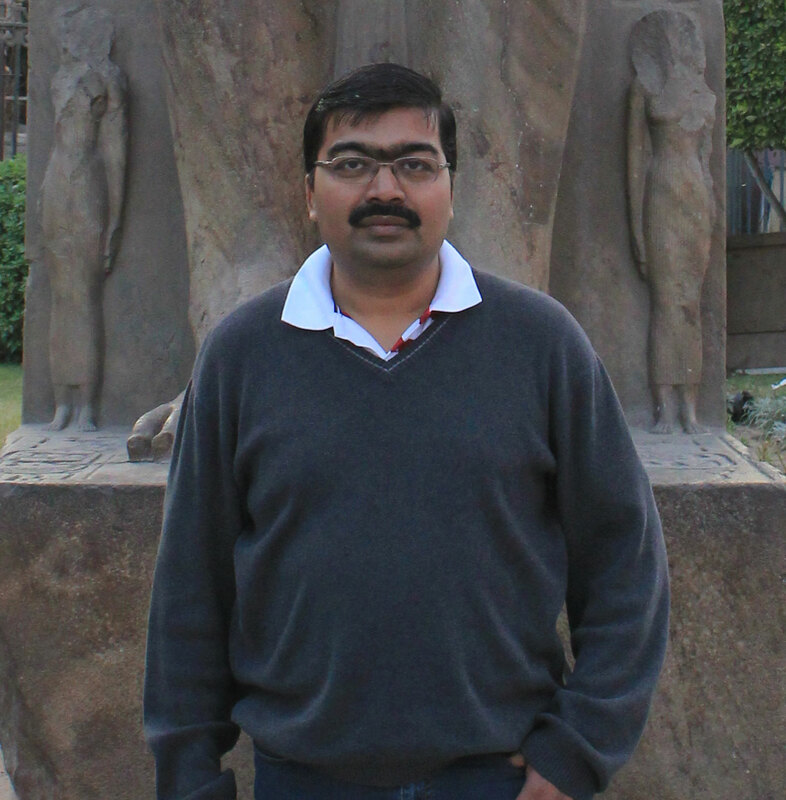 With a rich expertise in ERP, IT Strategy & SDLC, Satish is hands-on with Oracle technologies including Oracle Apps. 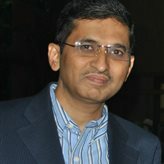 In his previous profiles he worked with some of the top manufacturing and IT companies in India and globally, like S.M. Dye-chem Industries, Britannia Industries, MP State Dairy Federation, PWC, IBM, KPIT Cummins, Polaris Software & HCL Consulting. Be venturing into his own enterprise, Satish was a Associate Vice-President with KPIT Technologies leading Oracle Practice in Business Development, Pre-sales, Delivery and New Solutions Development.